If a new property becomes available be the 1st to know! Call Canyon Real Estate to start you on your journey and help you leave your own unique footprints in our wild and wondrous landscape. Our staff offers over 80 years of combined real estate experience with diverse backgrounds in ranching, land development, finances, banking and more! You will find us located in downtown Cody across from City Hall in an historic 1906 house. From the dramatic Rocky Mountains to the open rolling prairies, Northwest Wyoming has an abundance of recreational opportunities and many western cultural events. We offer hometown, friendly, professional service with old west values. Make your Wyoming move with confidence and let your Western adventure begin. 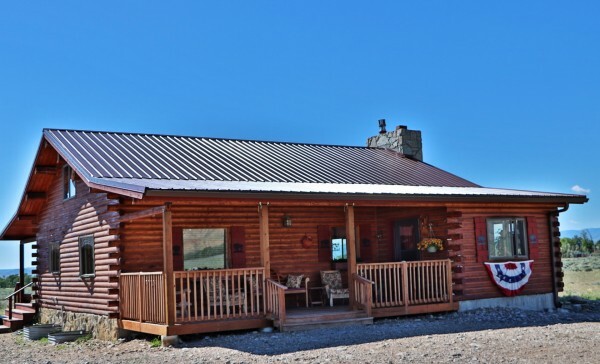 Canyon Real Estate, LLC, specializes in Cody Wyoming Real Estate, Powell Wyoming Real Estate, Clark Wyoming Real Estate, and Greybull Wyoming Real Estate. 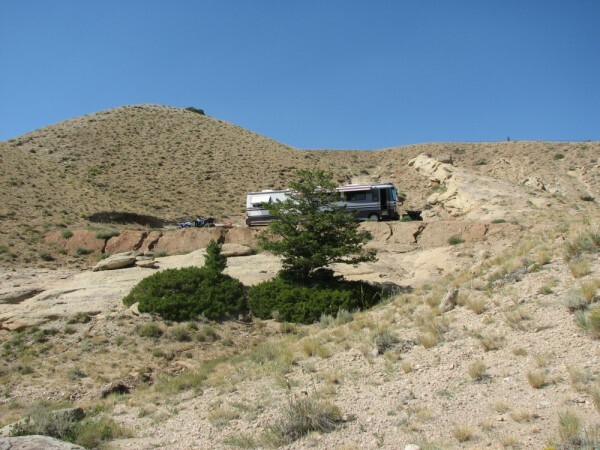 Our area includes Northwest Wyoming, the Bighorn Basin, and the towns of Cody, Powell, Clark, Meeteetse, Wapiti, Greybull, and Shell in Park and Big Horn Counties. 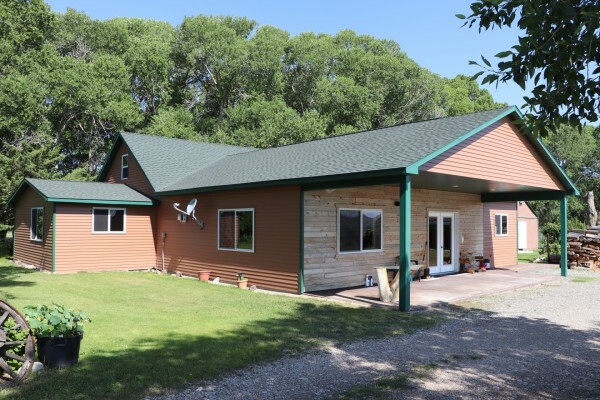 Whether you are looking for residential houses for sale, vacant land, a Wyoming Ranch for sale or commercial properties, we are available to assist you 7 days a week. 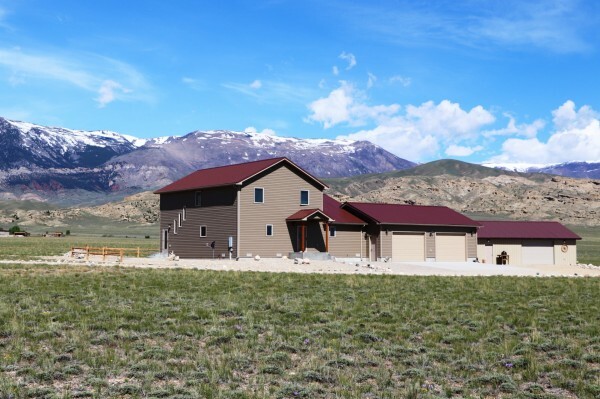 Canyon Real Estate, LLC is a member of the Multiple Listing Service (MLS) of Park County, Wyoming and can assist you with any of the properties you find in the MLS.